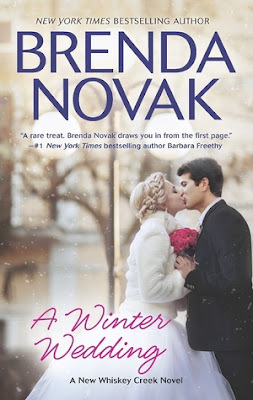 A Winter Wedding by Brenda Novak is the ninth book in Whiskey Creek series and the first that I have read. While it can be read as a standalone book, there is a backstory to the hero that is best understood if you have read the previous books. I did feel the loss of not having read the previous books when reading this book. This is the story of Kyle who has made some mistakes and been burnt in love. Now extra careful, he doesn't count falling for the beautiful stranger who rents his farmhouse for the Christmas holiday. Lourdes is a music artist and here to write songs. She has no plans to stay in this small town and absolutely no plans of falling for a guy here. But destiny has other plans and as they fall in love, all their plans and resolutions will be tested. I got the feeling that I was missing on Kyle's back story and while told in short in this book, it would have been much better had I read the previous books. All the characters from Whiskey Creek's previous books make an appearance in this book and it was fun meeting them. The romance between Kyle and Lourdes is full of conflict and intense. 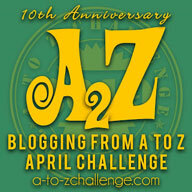 The story is fast paced and had me engrossed throughout. Brenda Novak easily takes the reader to Whiskey Creek and I could visualize the small, quaint town as if I was there. All in all, A Winter Wedding by Brenda Novak is a sweet, intense romance and recommended to all romance lovers. 4 out of 5 to it.